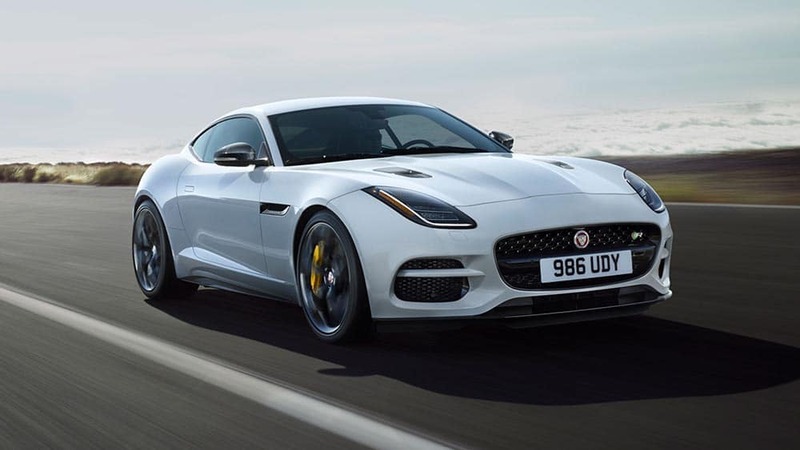 The 2019 Jaguar F-TYPE comes standard with a 10-inch touchscreen with InControl® Touch Pro™, an advanced multimedia system with laser sharp graphics, giving you intuitive access to a broad range of features. Enjoy richly textured sound throughout the cabin with the available 770-watt Meridian™ audio system with 10 speakers, two subwoofers, and state-of-the-art Trifield™ technology. This smartphone app allows you to remotely start the car, lock and unlock the doors, heat and cool the cabin, and even run a vehicle diagnostics test. Get where you’re going in Beckley or Charleston, WV easier with a system that includes turn-by-turn directions, automatic updates, points of interest, and more. Test Out the New Jaguar F-TYPE Near Huntington Today! 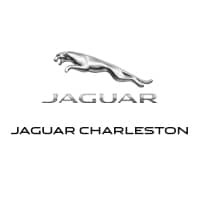 Check out our 2019 Jaguar F-TYPE inventory, including a number of Jaguar AWD models, at Jaguar Charleston, or compare the F-TYPE to the Porsche 718 Cayman. We’re located just a short drive from Beckley in Charleston, WV, and you can reach us at (304) 746-0500 with any questions.